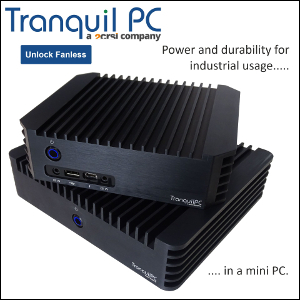 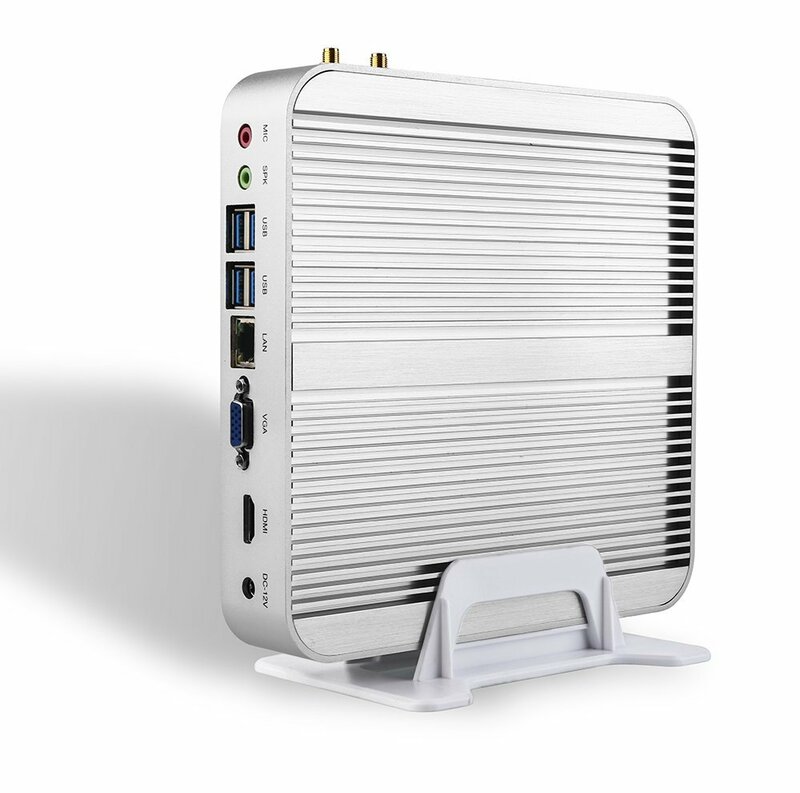 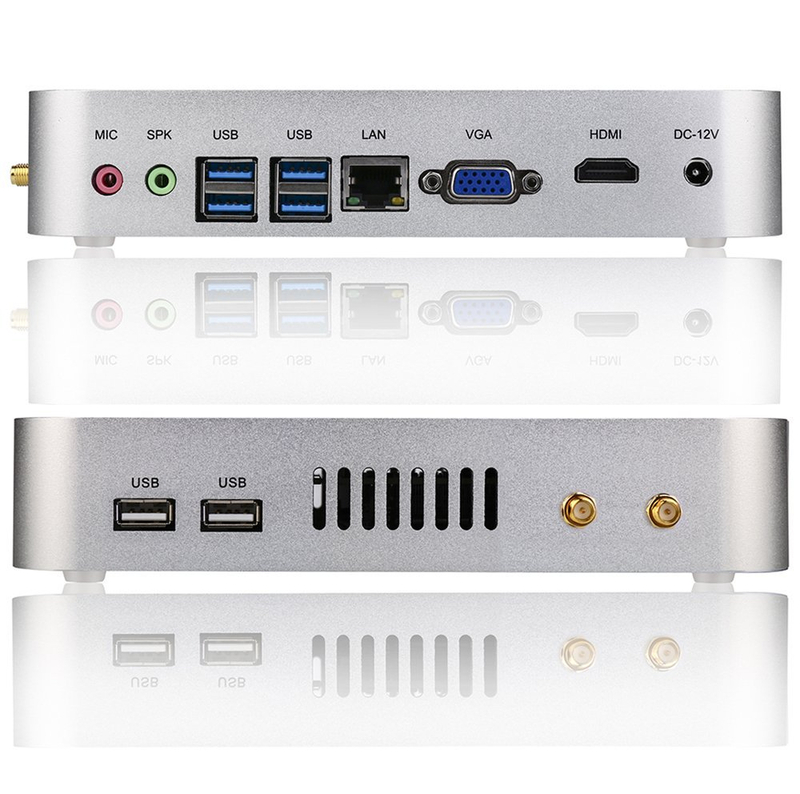 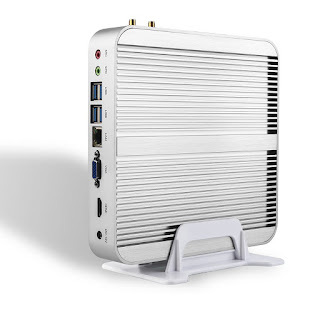 We're hearing that the recent influx of Chinese-made fanless PCs is doing some major - and possibly lethal - damage to the fanless NUC market, the industrial market, and the mini PC market in general. 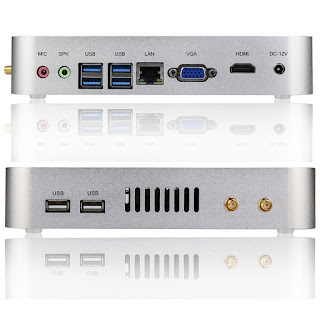 We're still very cautious about these pieces of hardware given their unclear origin, spotty customer service, and horror videos here and there. 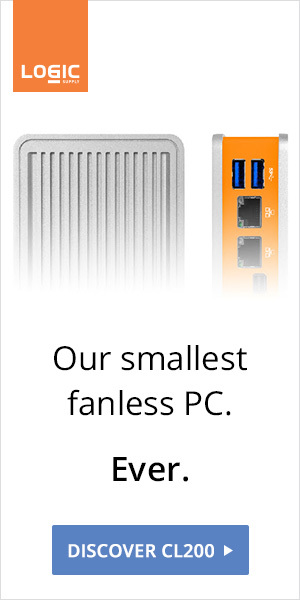 But whoever is making them is now a force to be reckoned with.